There are plenty of physical, psychological and financial reasons to stop drinking. 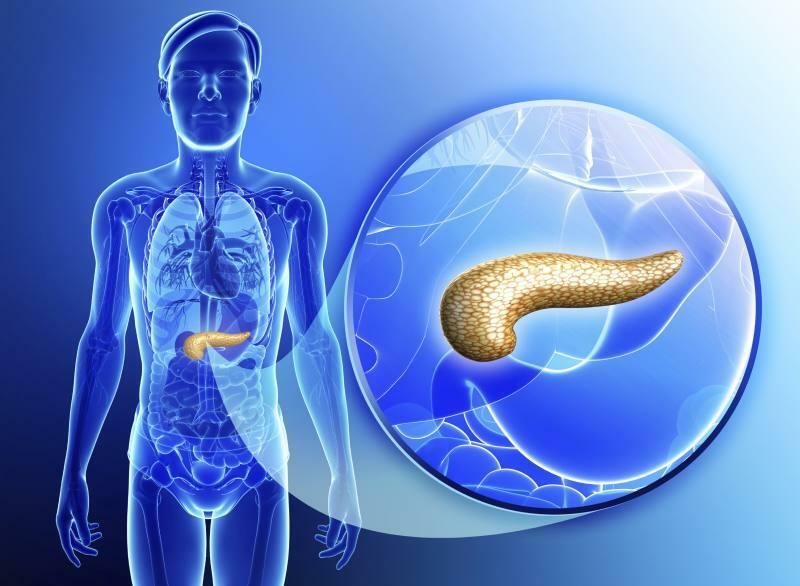 When talking about the health of the pancreas, a discussion about sobriety is necessary for the health of the pancreas. Here are 10 reasons why quitting drinking is a good idea. All over the world, in developed and developing countries, drinking too much alcohol is the top catalyst for pancreatitis (acute and chronic). It's a mystery as to why people will overuse alcohol if they are informed about the nasty disease. It is the catalyst to a host of other problems, and it is incorrectly diagnosed because of differential diagnosis. It starts with acute cases, and a change in diet and sobriety would prevent it from coming back to the majority of people, but they just keep drinking. Refusing to drink will prevent chronic pancreatitis, which is when pieces of the pancreas become necrotic, which is just the beginning.